Hing Ngai Magnet Factory is a professional permanent magnet producer. Our products range from Ferrite magnets, NdFeB magnets and Rubber magnets to magnetic buttons We have an excellent team with rich experience in producing magnets. 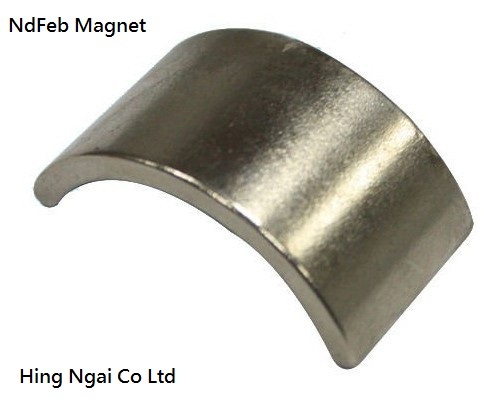 NdFeB magnets: super strong magnetic force and highly intrinsic coercive force make it an ideal and irreplaceable kind of magnet in the magnetism world. It has been universally used in wind generators, vibration motors, DC motors, servo motors, linear motors, VCM, MRI, electronics, aviation, cars, medical equipment, loudspeakers, transmission machines,handbags,toys,household appliances and daily life. 4. Good communication: we have strong ability of international trade communication skills. Should any of our products be of interest to you, please feel free to contact us. Any enquiry will be replied within 12 hours. We look forward to starting an enjoyable and fruitful business relationship with companies worldwide.